Q) I’m writing to see how do I get a child transferred to a different state that’s on medicaid. I can’t get him on Medicaid with out his Social security card. A) You will need to apply for Medicaid in your new state. Even though Medicaid is considered a federal program, each state is given the flexibility to set their own eligibility requirements. Therefore, each state evaluates its applicants independently from each other state. Those wishing to transfer their coverage must re-apply for Medicaid in the new state. 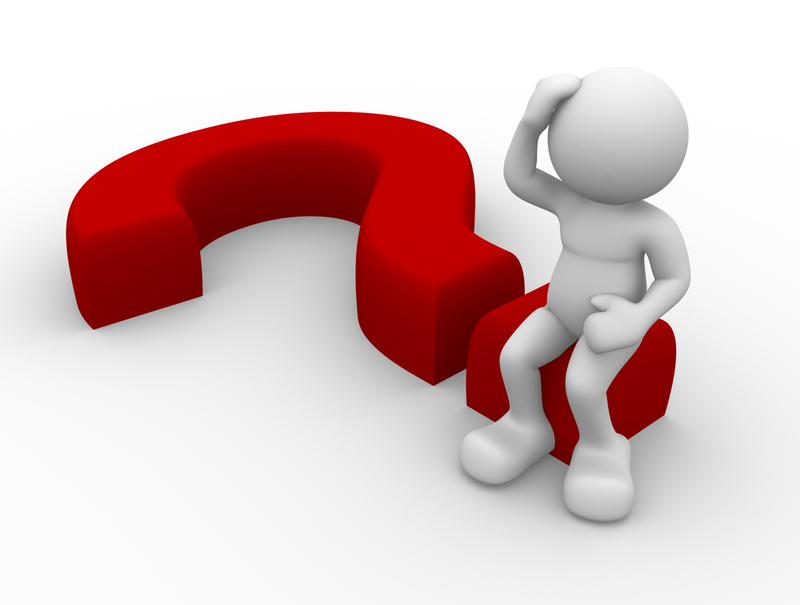 ← I just got a letter saying that I have no longer qualified medicare beneficiary and I want to know why?